AL599- Holiday villa in Saint-Jean-Cap-Ferrat: located in a wooded park of 1 hectare, luxury villa with panoramic view on the sea and the village of Saint-Jean. Outside and indoor swimming pool (can be heated, in extra charge) with massages jets. 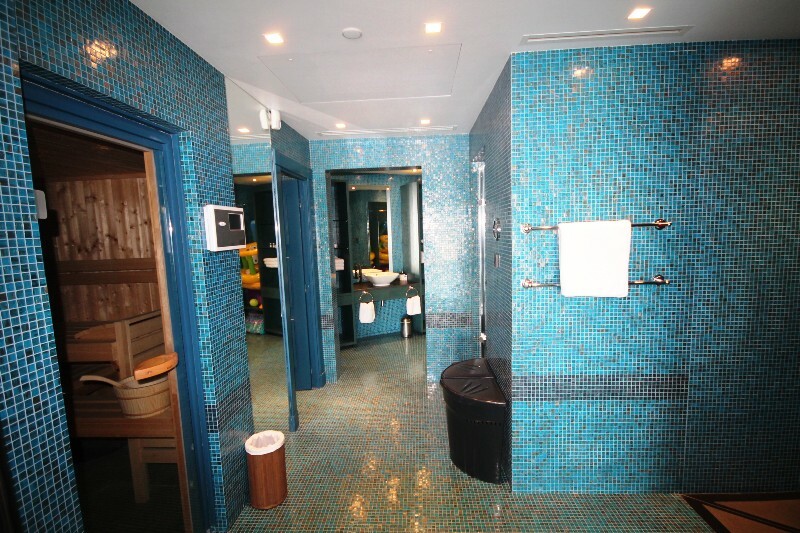 Teack terrace, hammam, sauna, showers, lockers. East side. 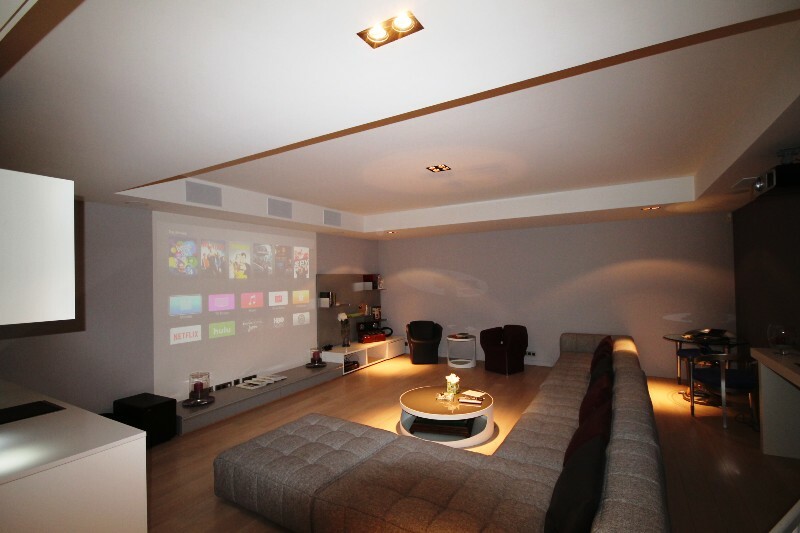 Air conditionned villa of 1200 m² over 3 levels with lift : Living/dining room with TV/Wifi/HIFI. Cinema room and lounge with fire place. Guest toilet. Kitchen. 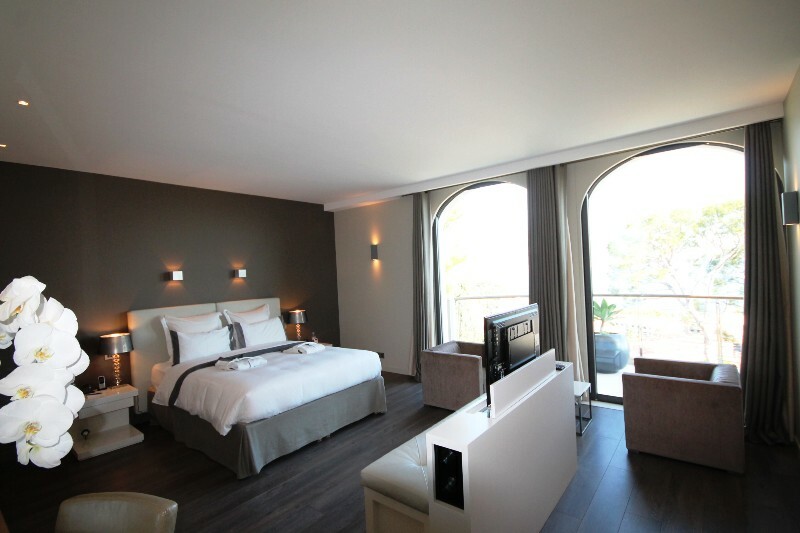 1 bedroom with 1 king size bed et 2 shower rooms. 1 bedroom with balcony with 1 double bed and 2 bathrooms. 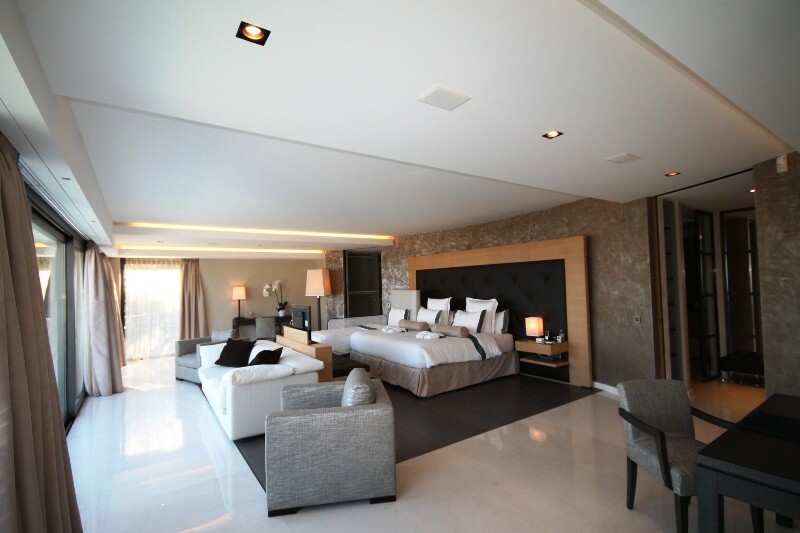 1 room with 1 sofa bed, bathroom with shower and jacuzzi bath. 3 bedrooms with terrace with 1 double bed, shower and WC each. 1 bedroom with 2 twin beds and a bathroom.1 bedroom with 1 double bed, 1 bathroom and WC. Large professionnal kitchen. Laundry. Alarm CCTV. Garage and car parks. Rentals just by 2 weekd and by month in july and august. 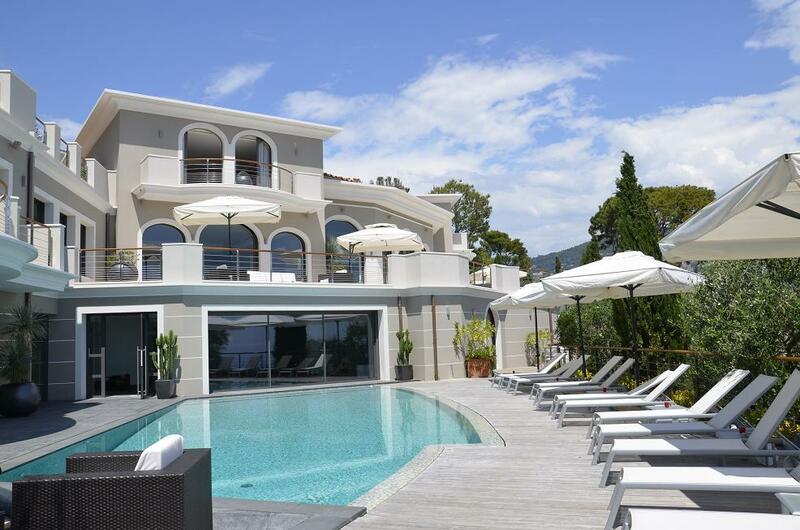 Réf : Villa for rent Saint-Jean-Cap-Ferrat AL599. 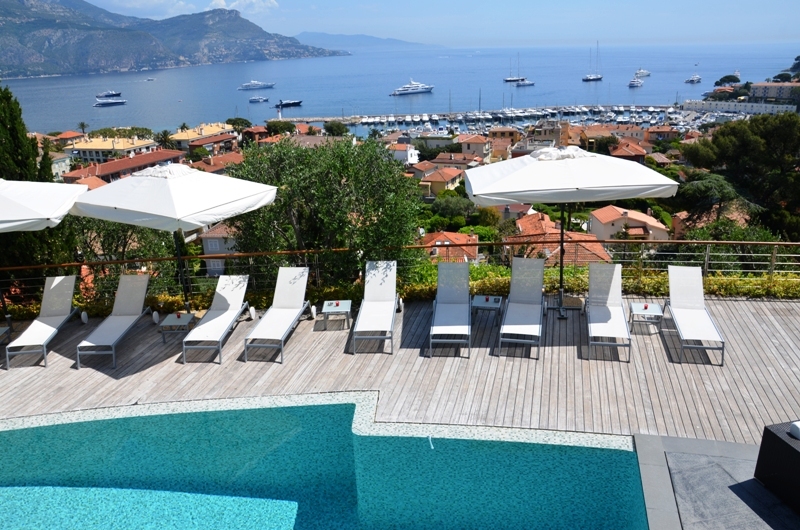 For additional information about South France holidays, luxury French holiday rentals or to book this holiday villa near Saint-Tropez, please contact our estate agents in Saint Tropez on +33 (0)4 94 52 23 80 quoting ref. AL599.